Infinix phone manufacturing company is getting ready to release their latest device called Infinix Zero 4 X555, the phone is hot and smart as you may know. 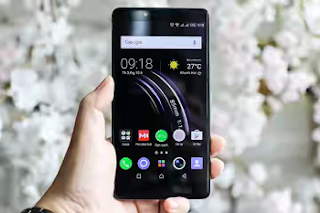 And as it stands now, this device is likely to be the last mobile phone infinix company is producing this year 2016, Just like they did last year 2015, by producing infinix Zero 3 X552 last. 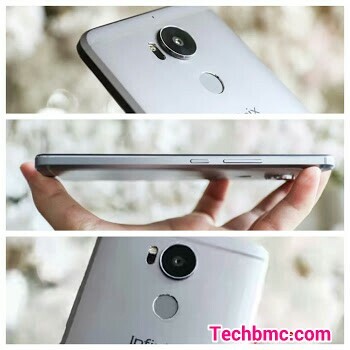 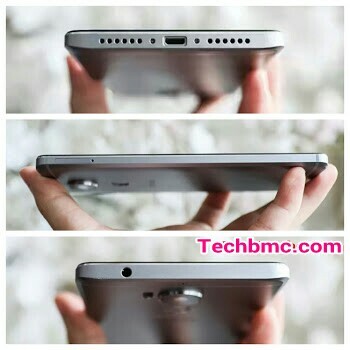 Note: The above specs are leaked so stay tune to when infinix will officially release the full specification.